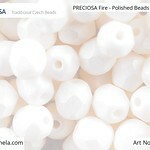 Fire polished beads are a popular type of glass beads which were first made 5 centuries ago with the aim of approximating the appearance of cut gemstones while maintaining the option of stringing the beads. 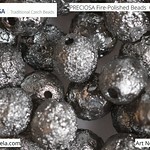 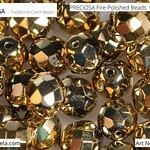 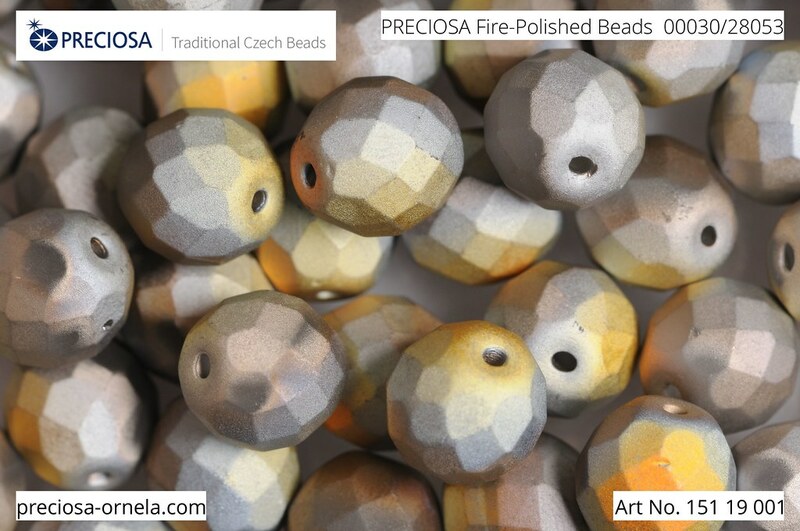 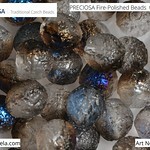 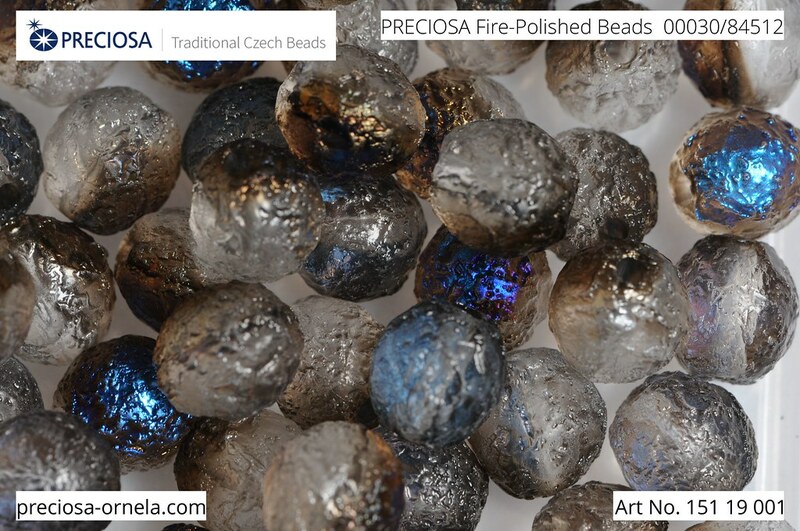 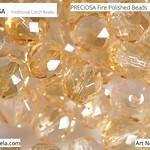 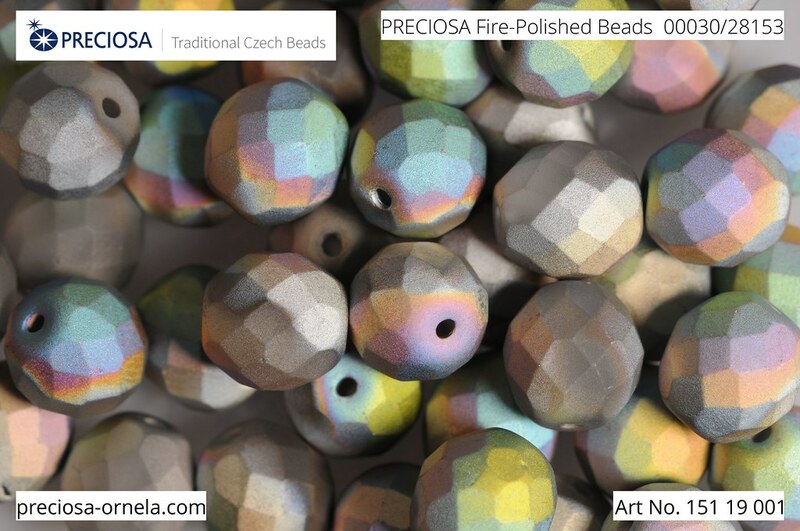 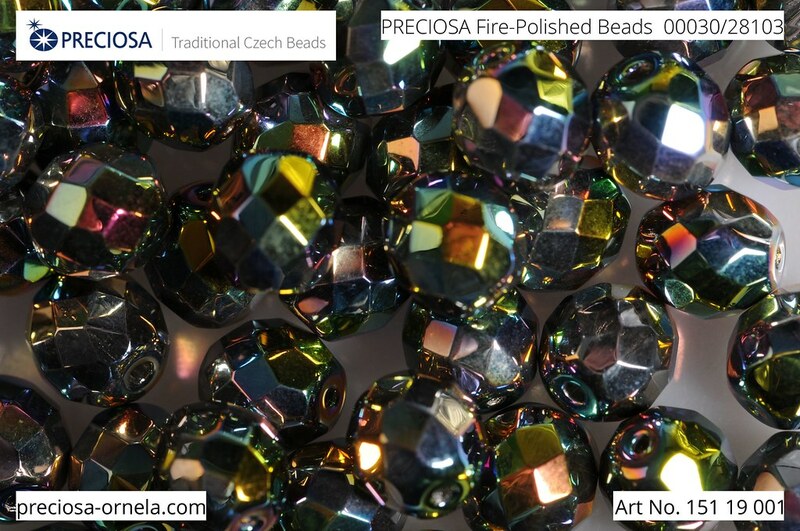 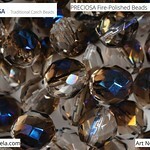 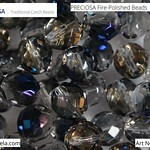 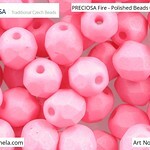 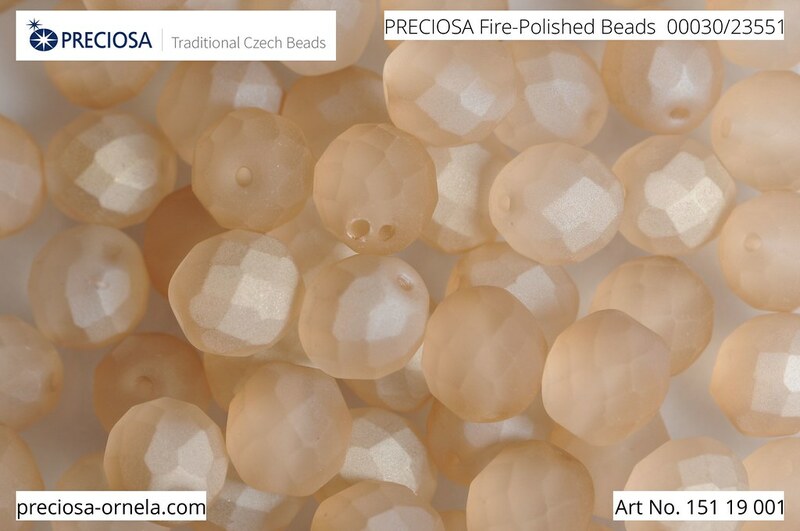 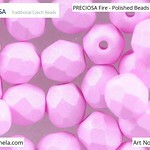 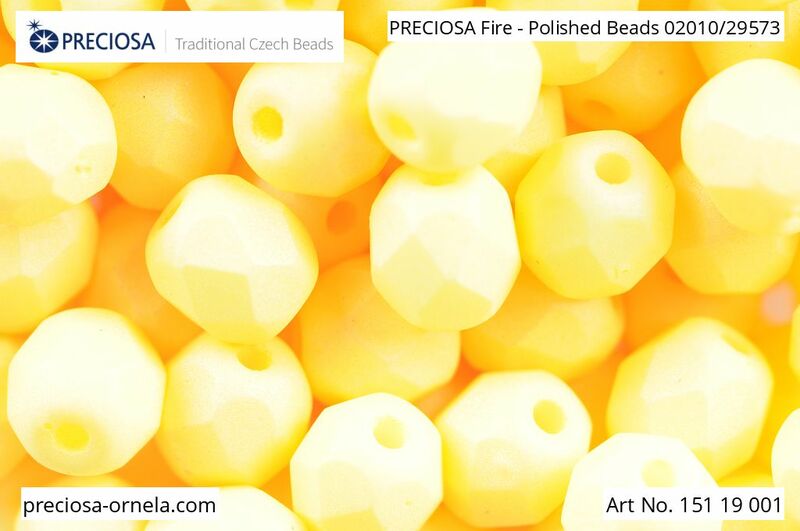 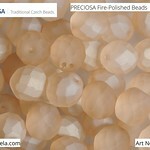 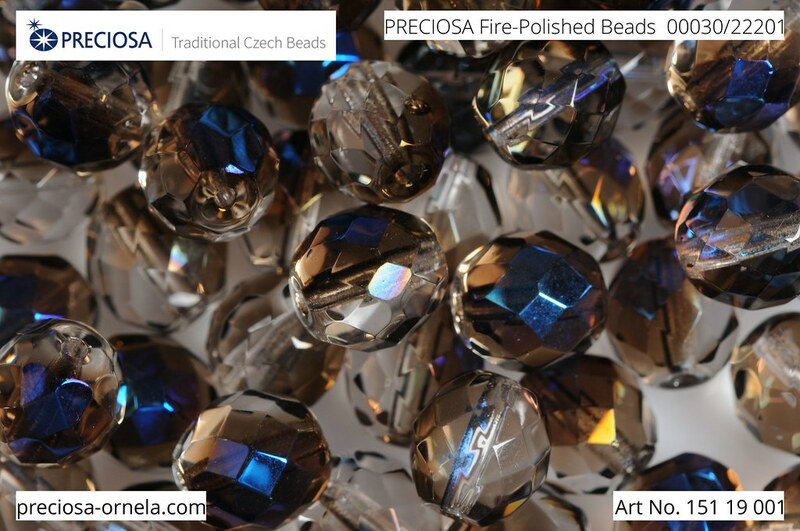 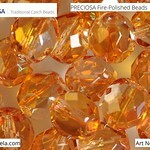 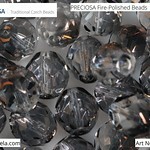 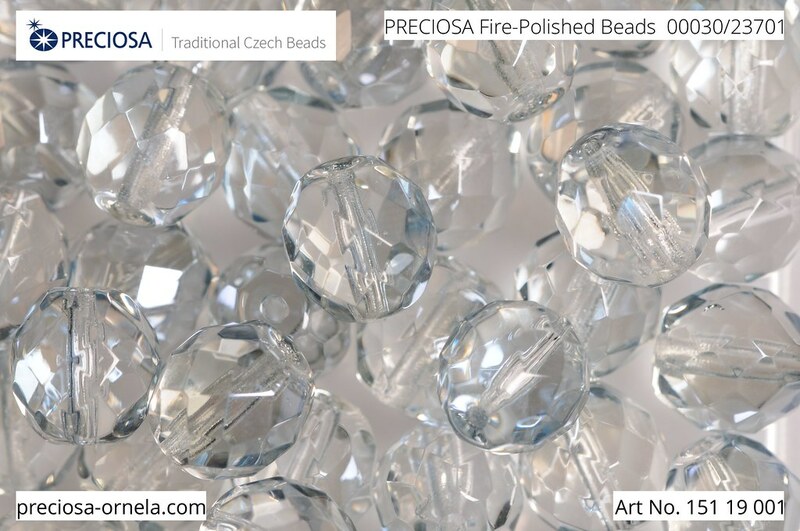 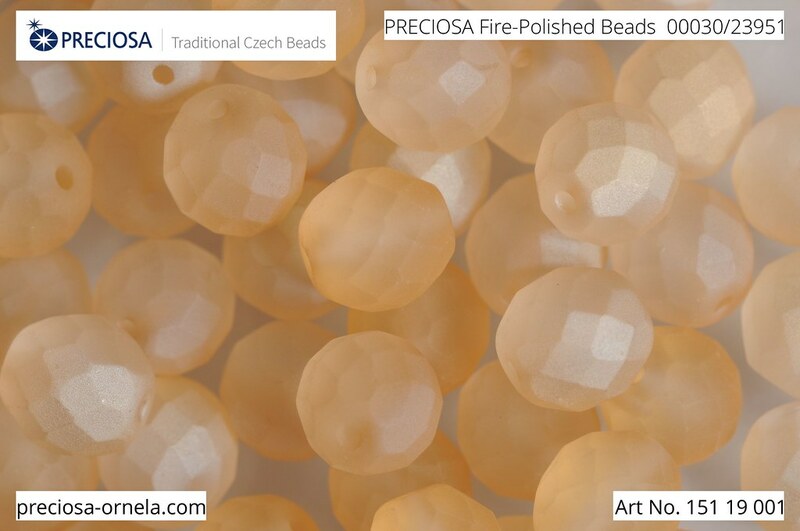 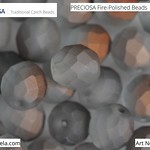 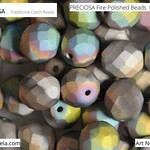 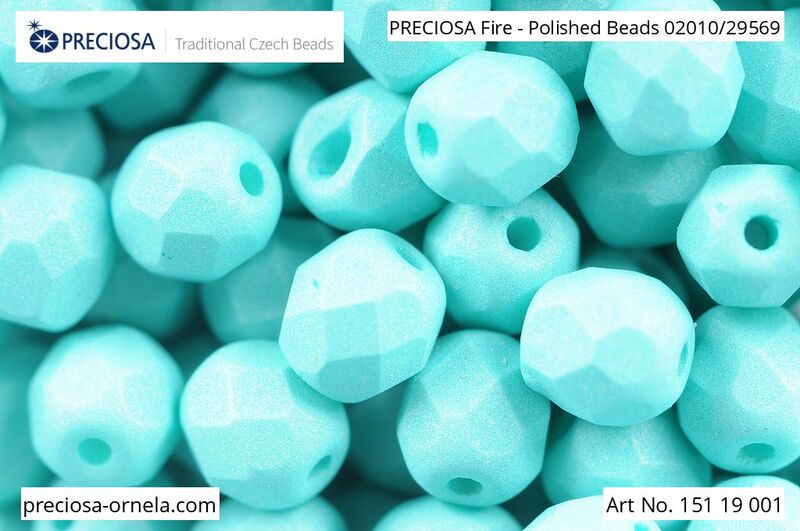 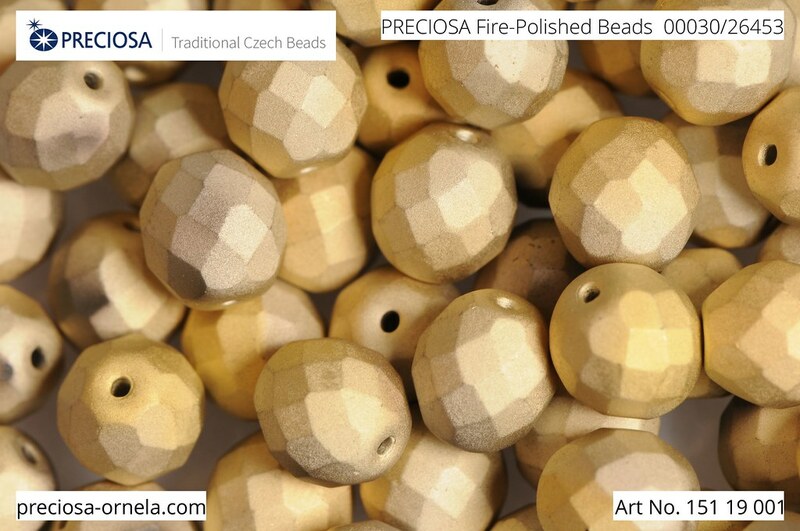 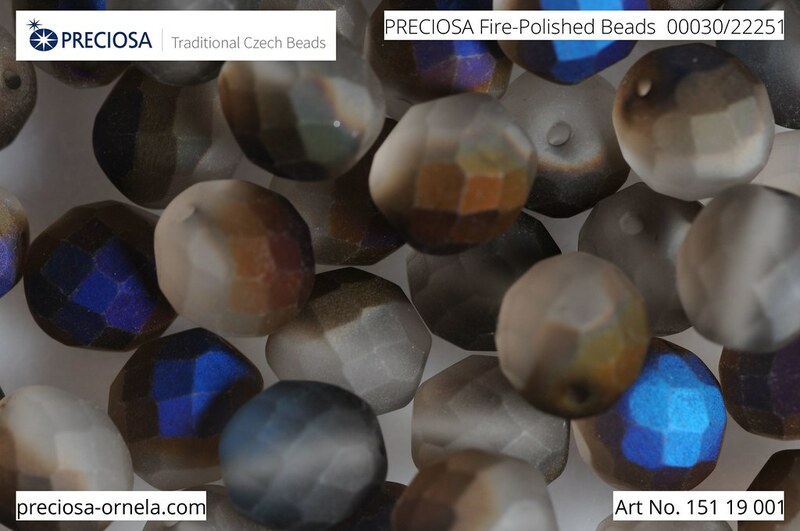 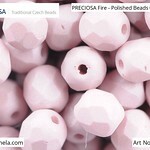 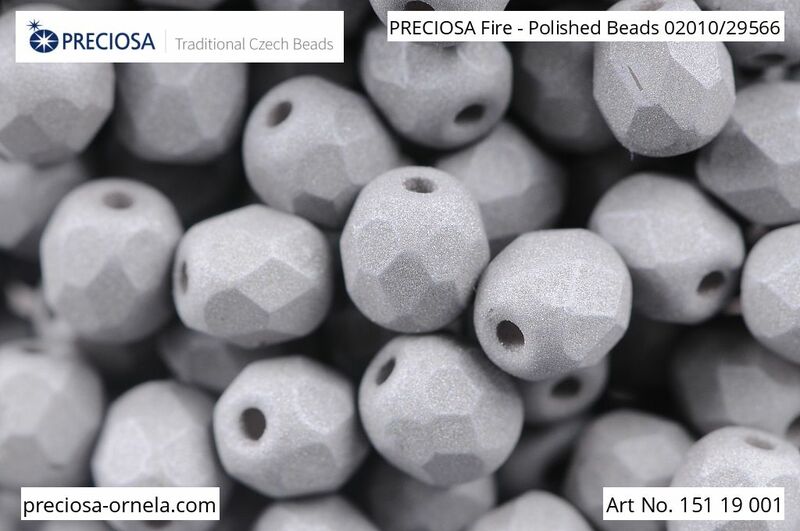 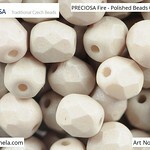 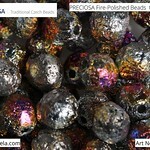 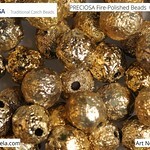 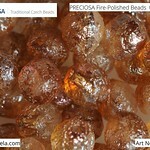 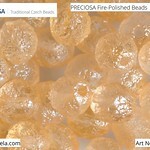 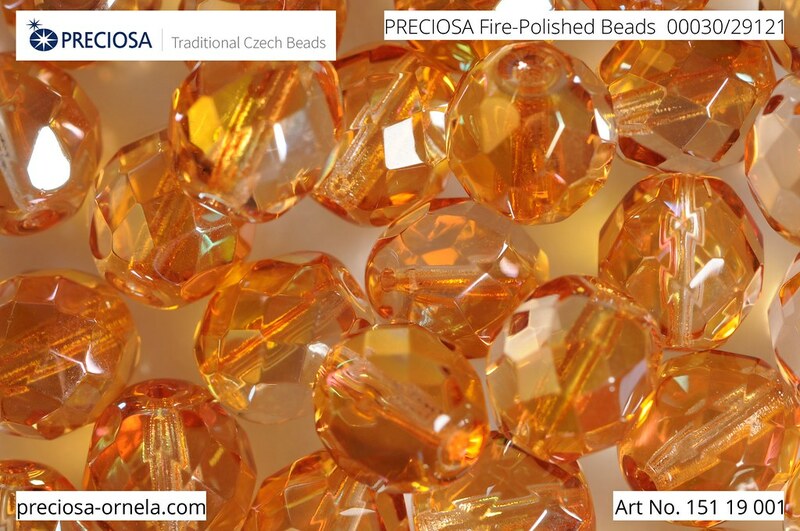 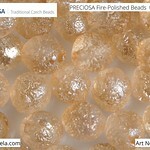 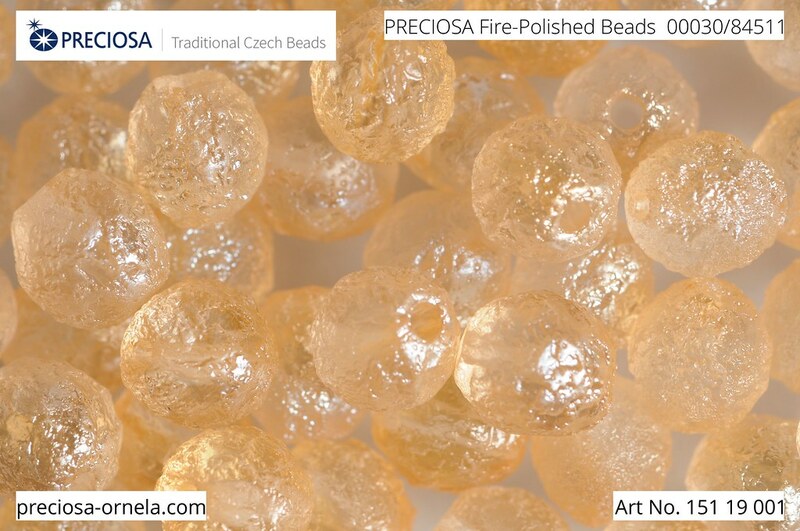 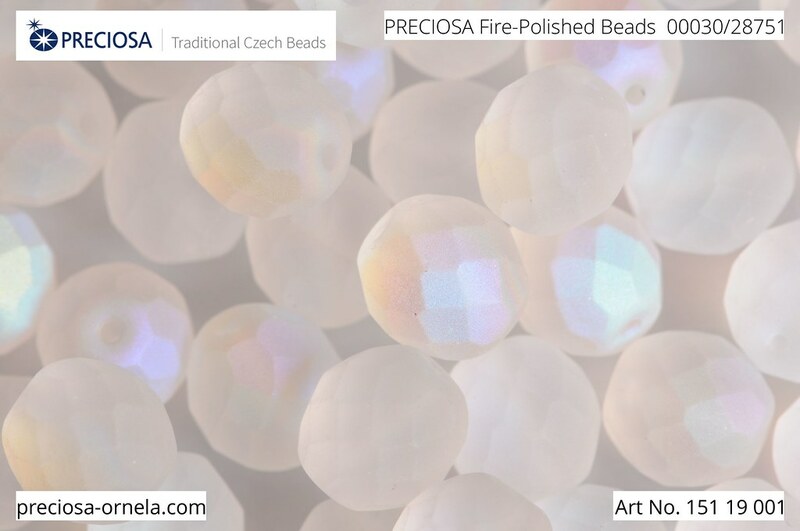 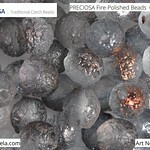 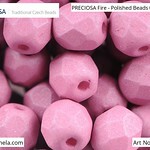 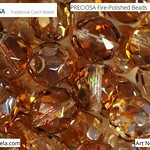 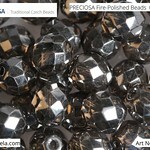 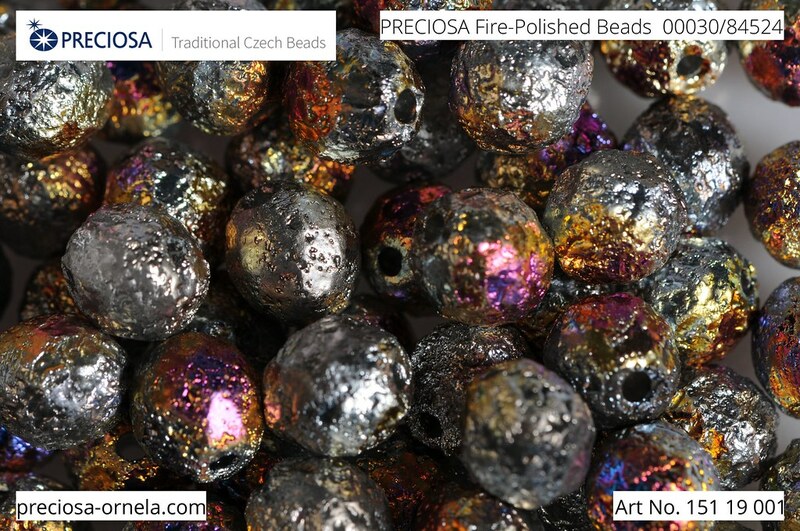 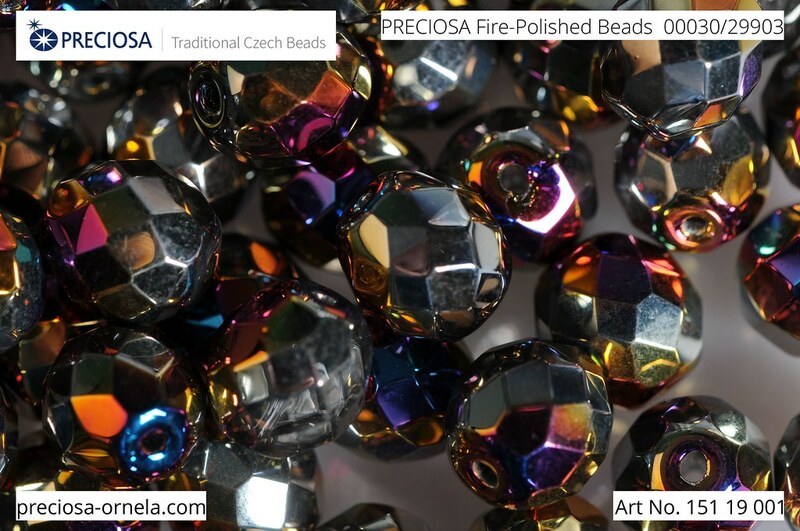 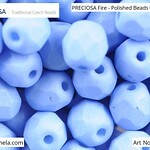 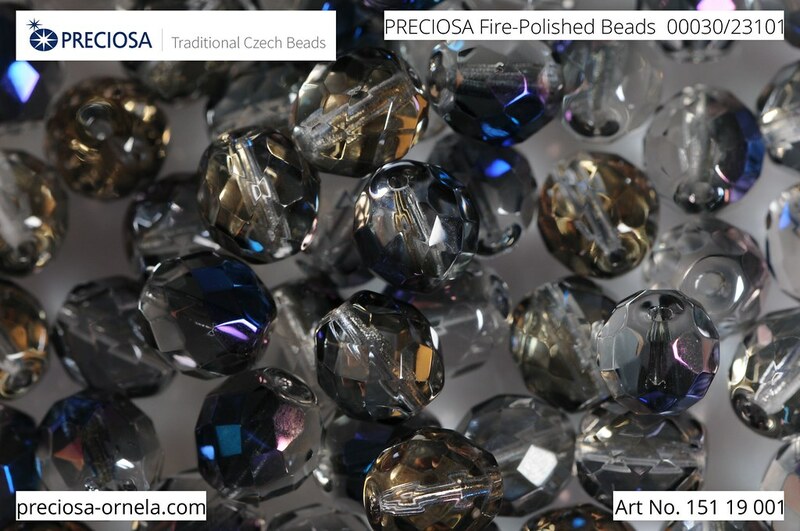 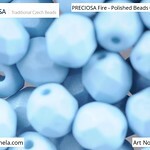 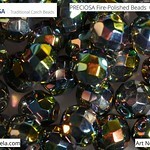 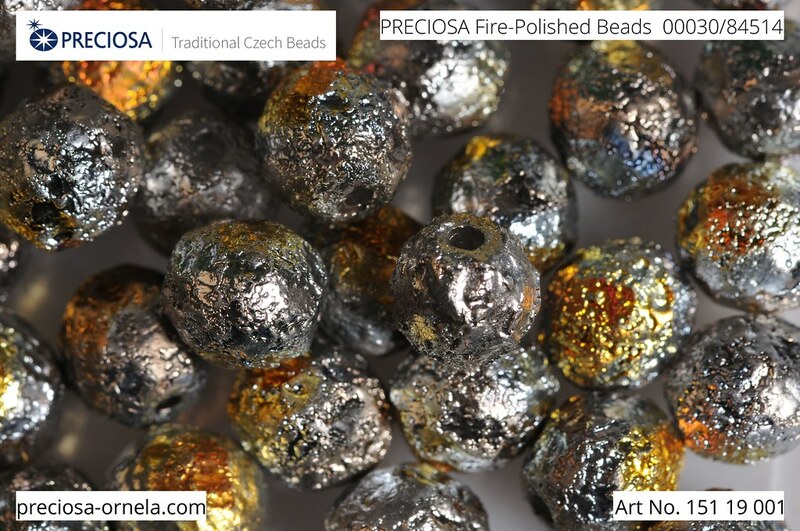 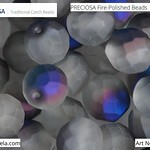 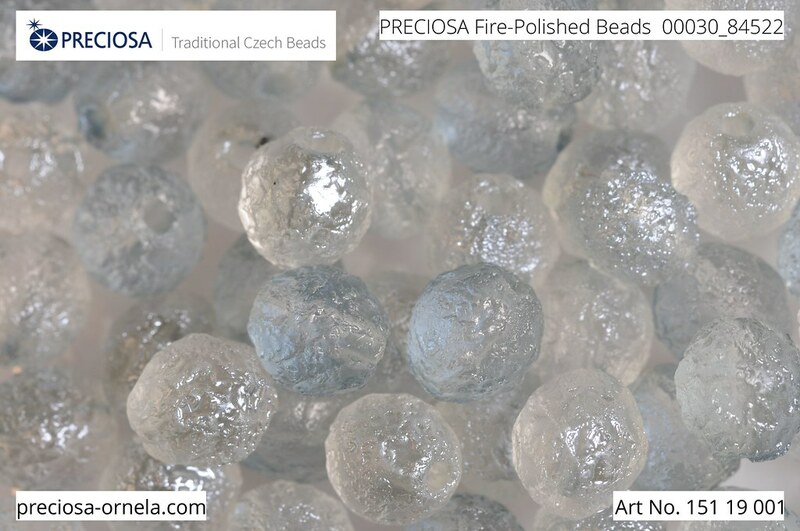 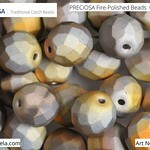 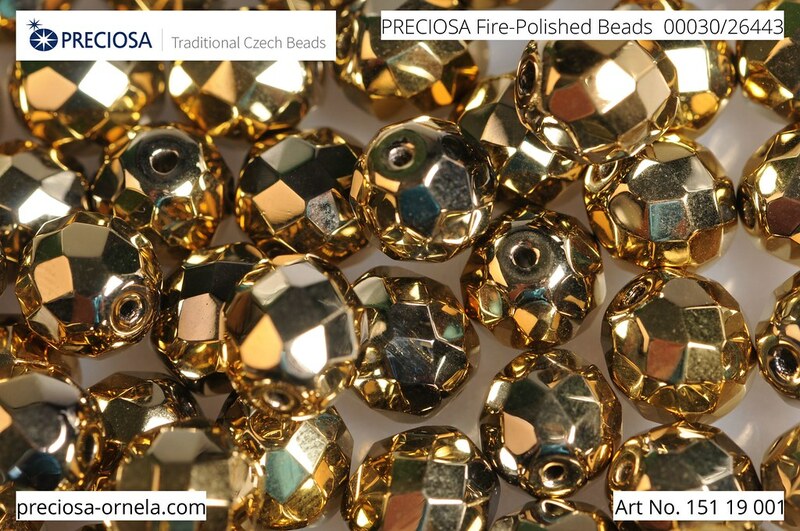 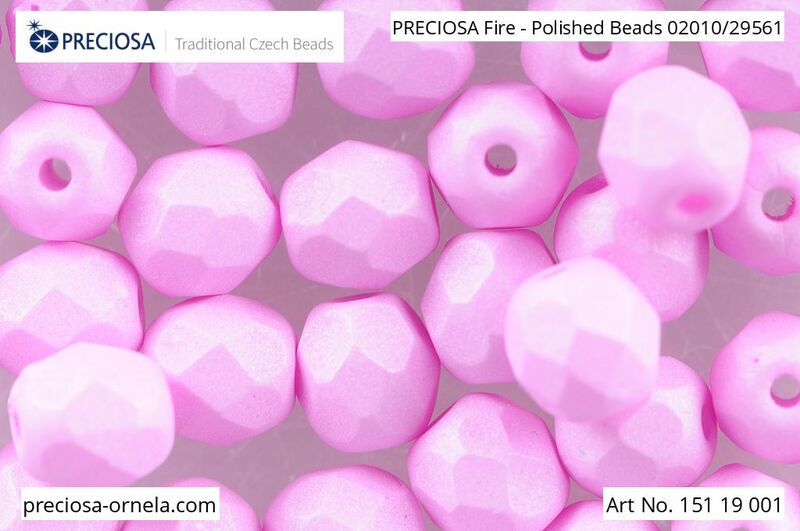 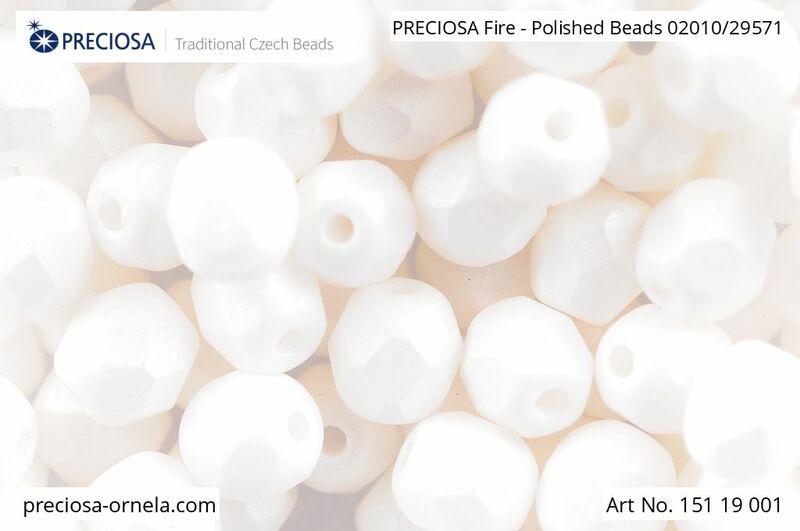 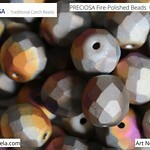 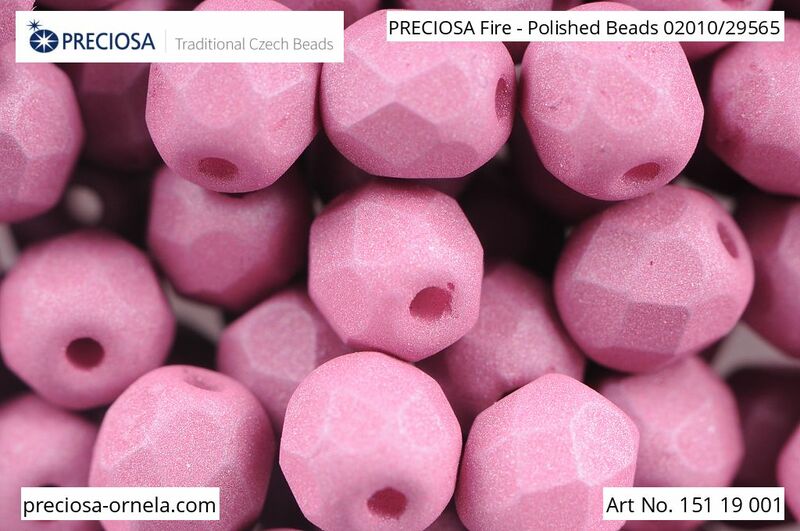 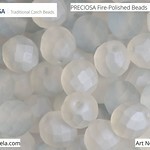 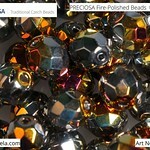 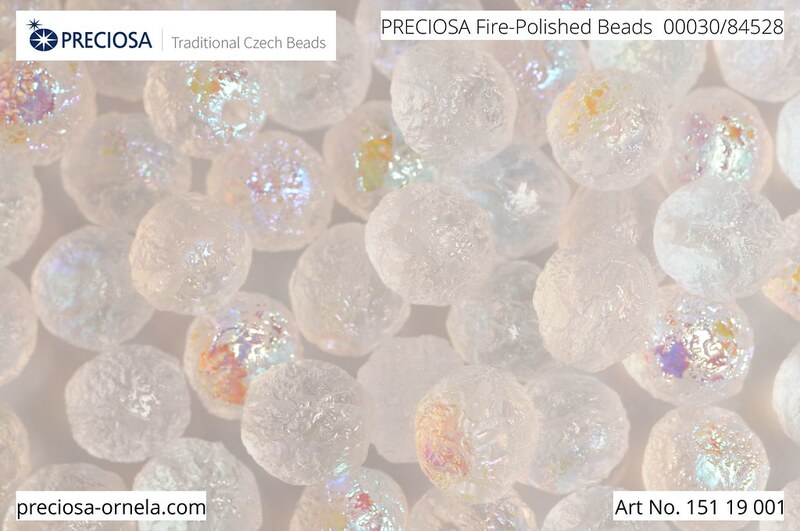 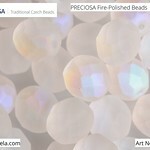 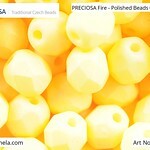 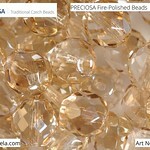 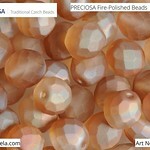 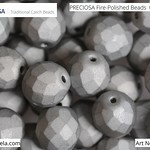 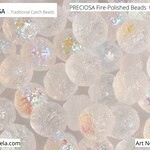 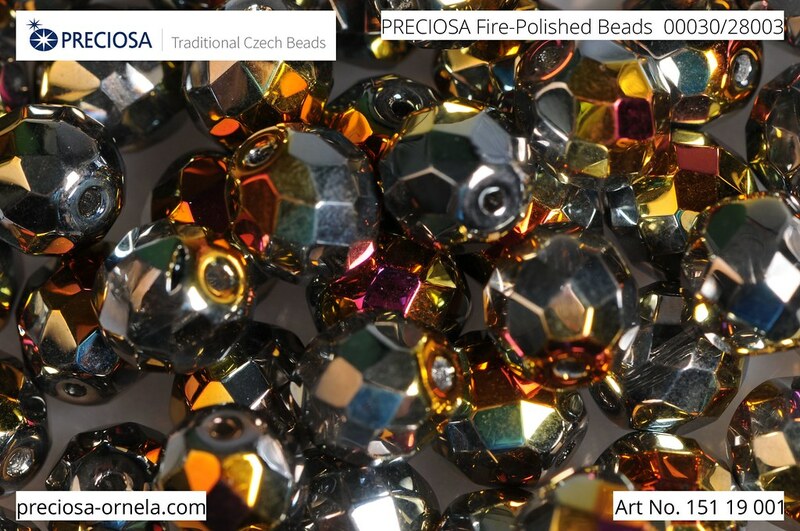 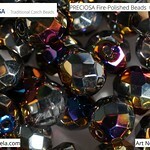 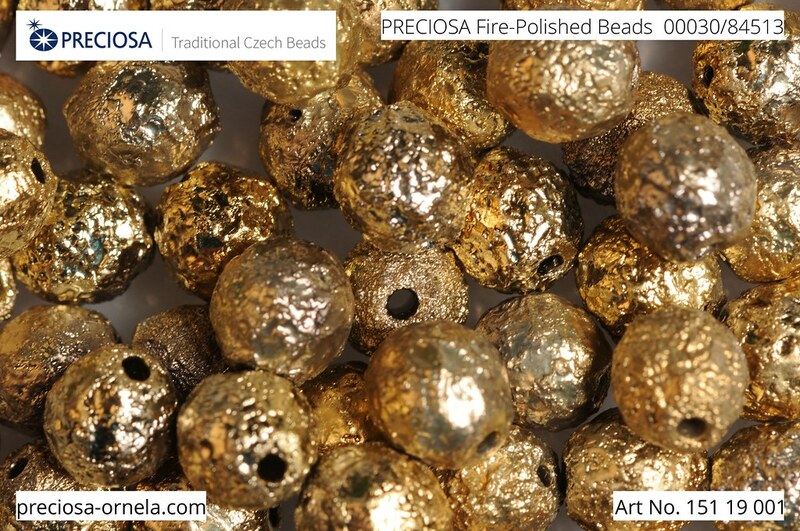 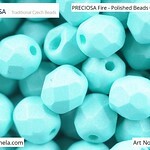 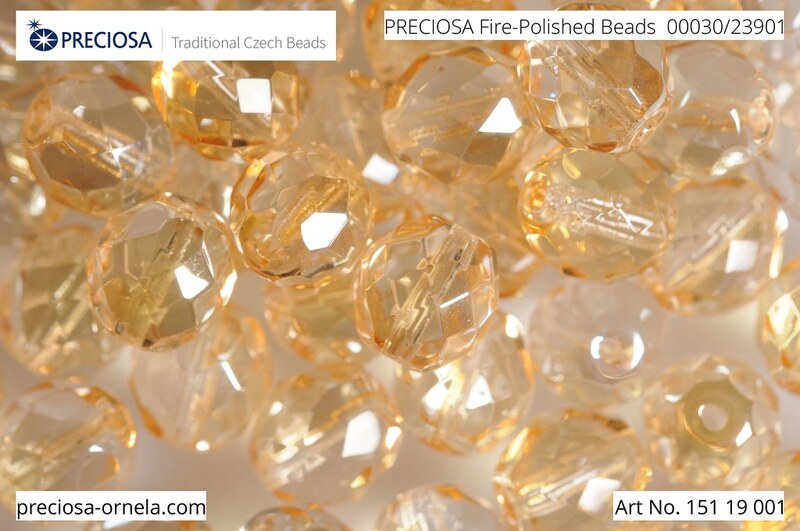 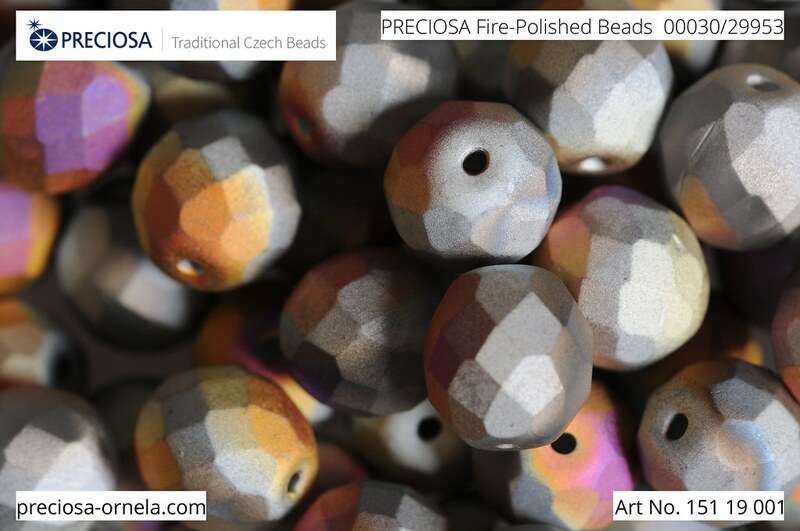 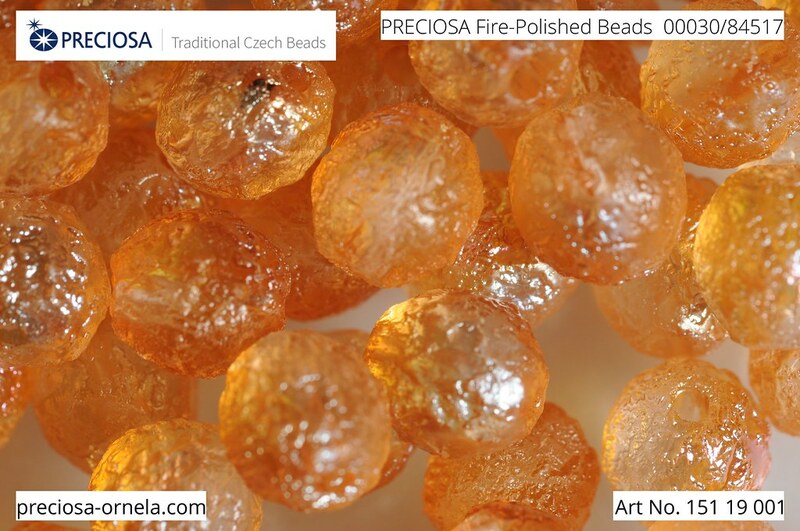 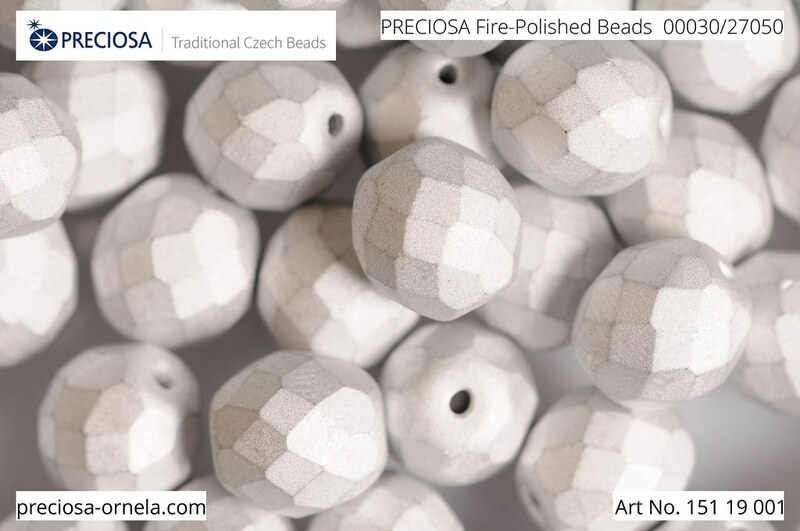 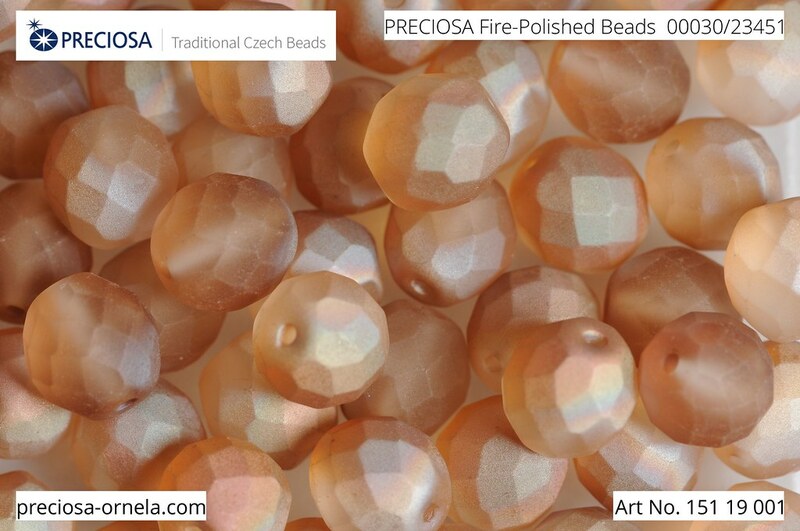 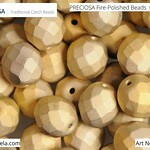 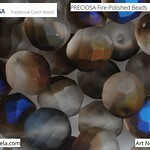 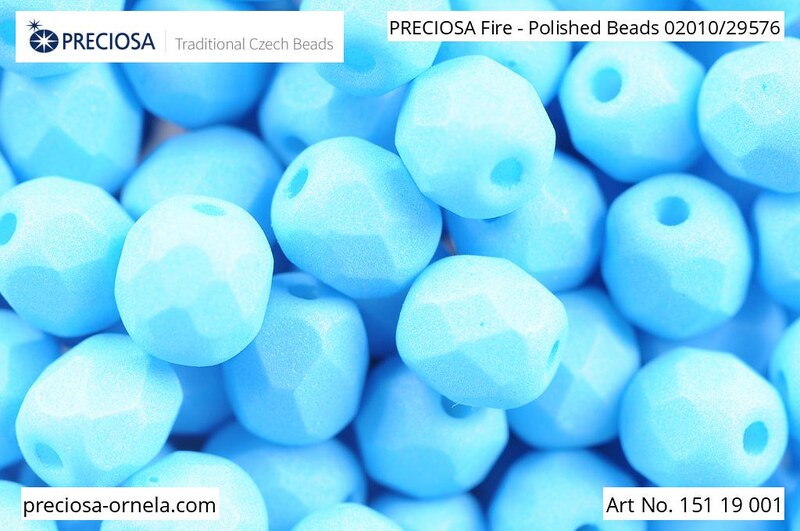 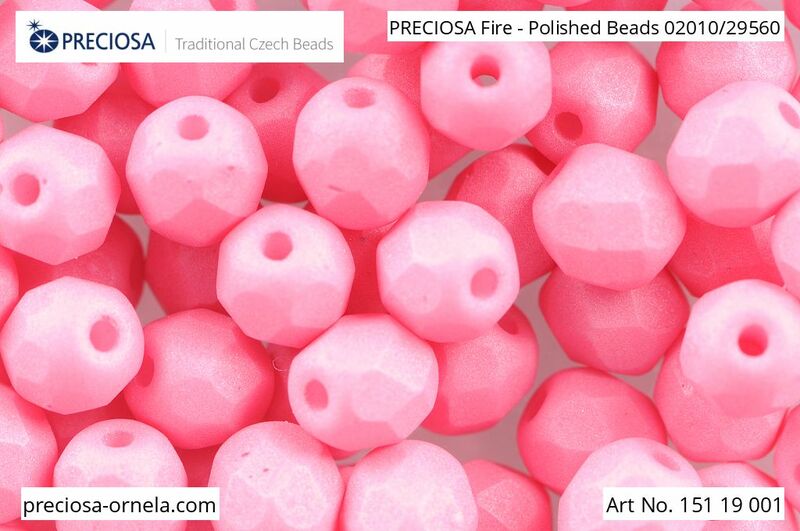 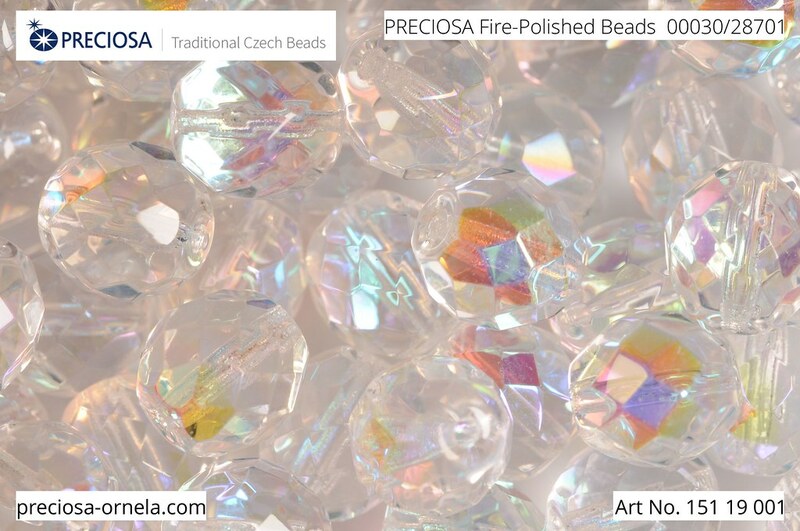 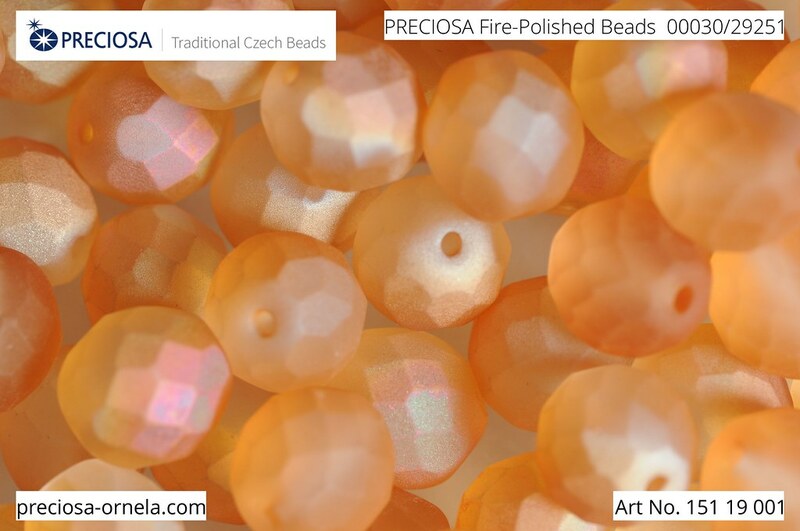 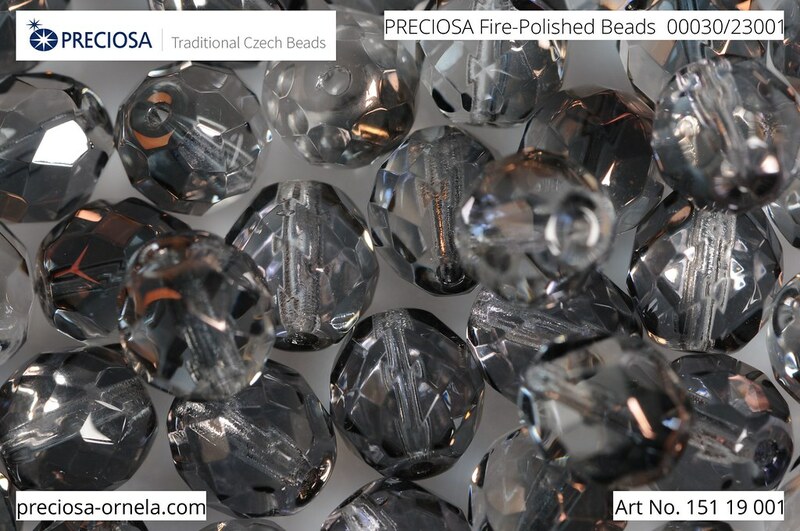 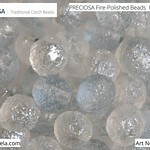 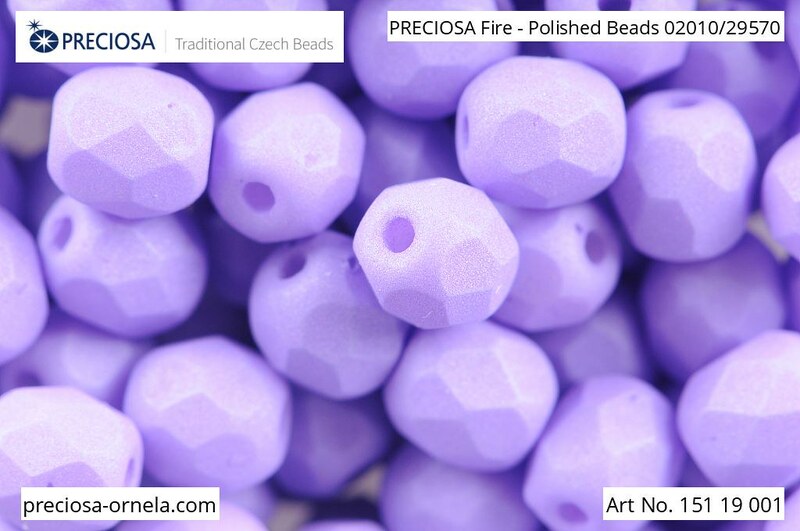 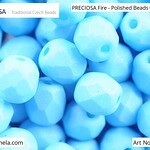 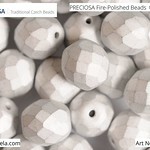 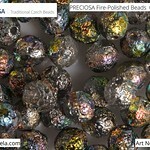 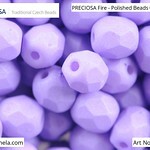 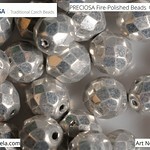 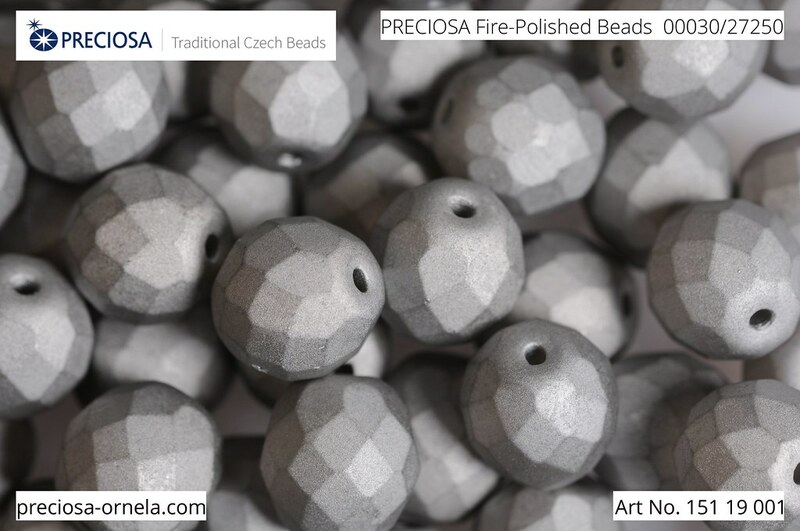 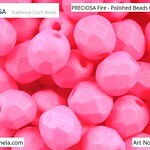 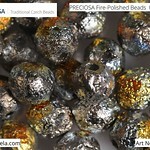 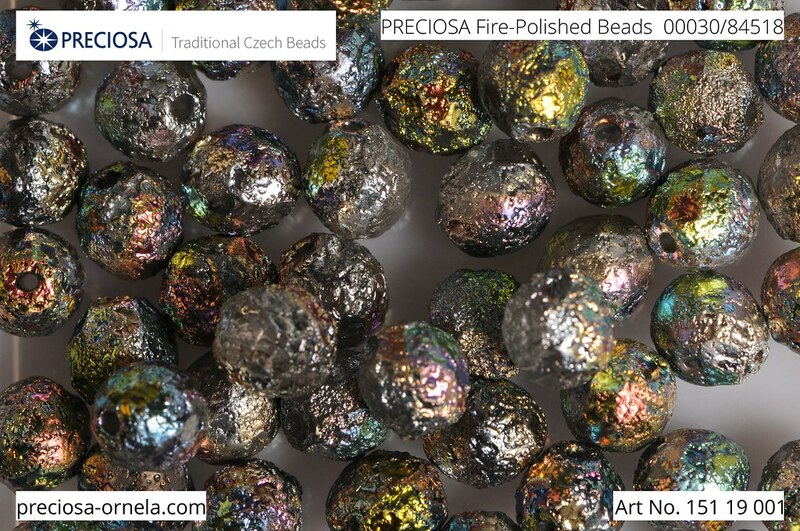 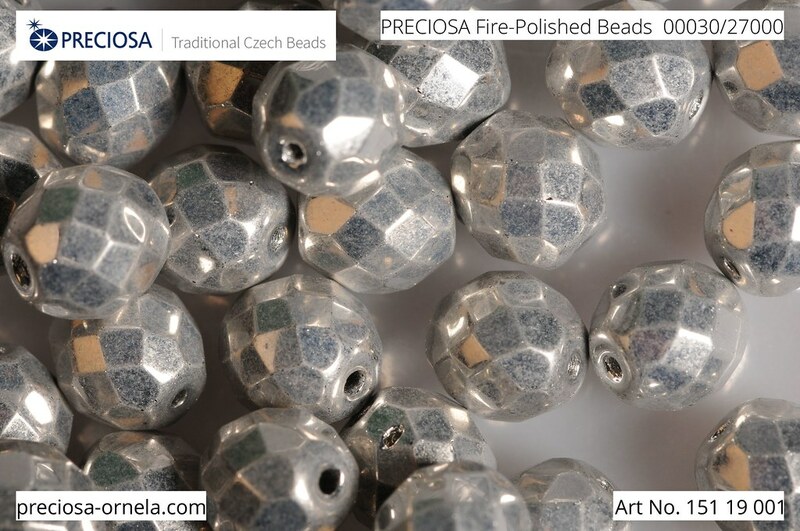 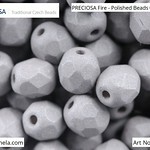 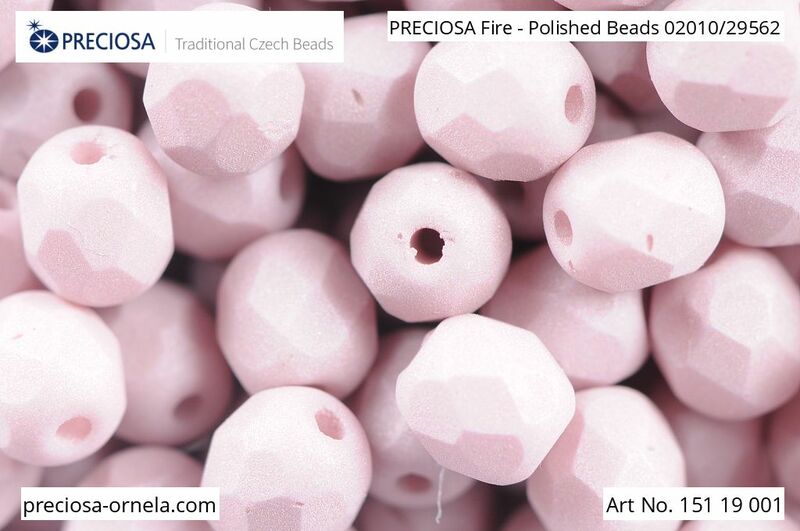 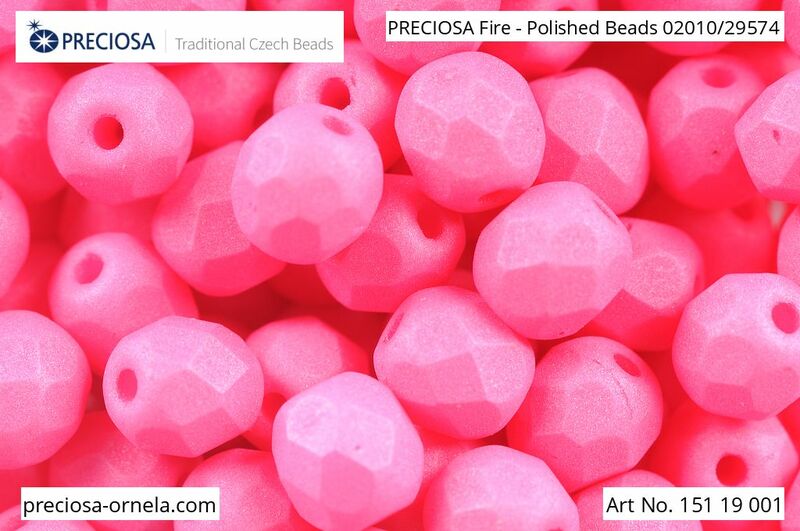 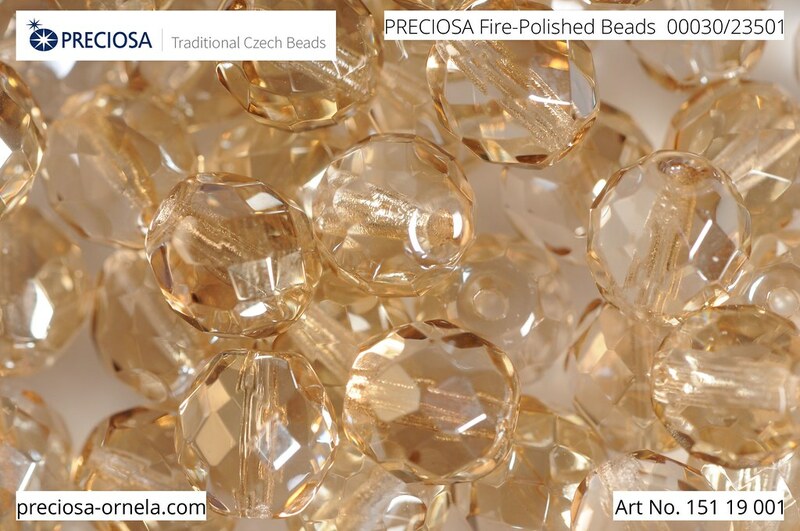 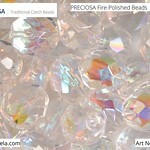 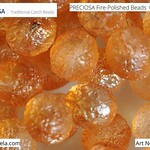 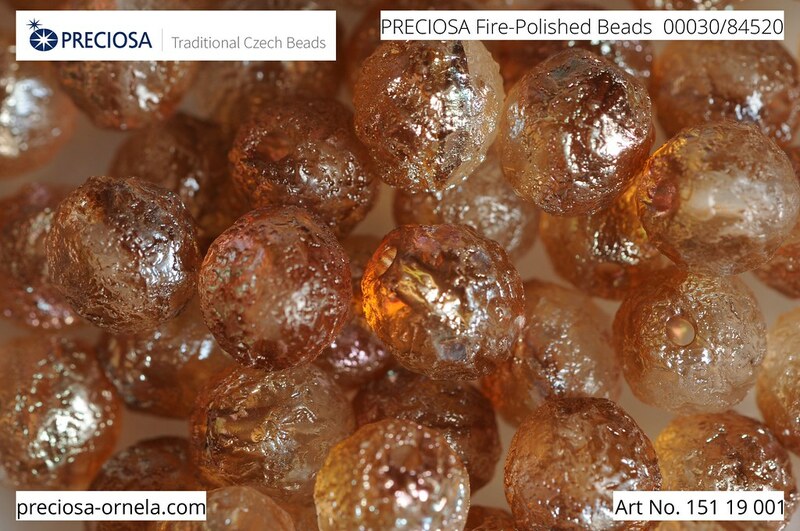 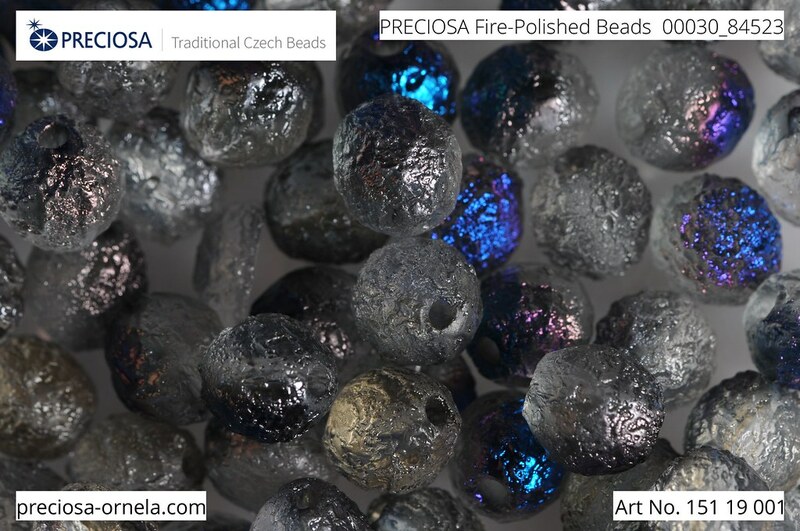 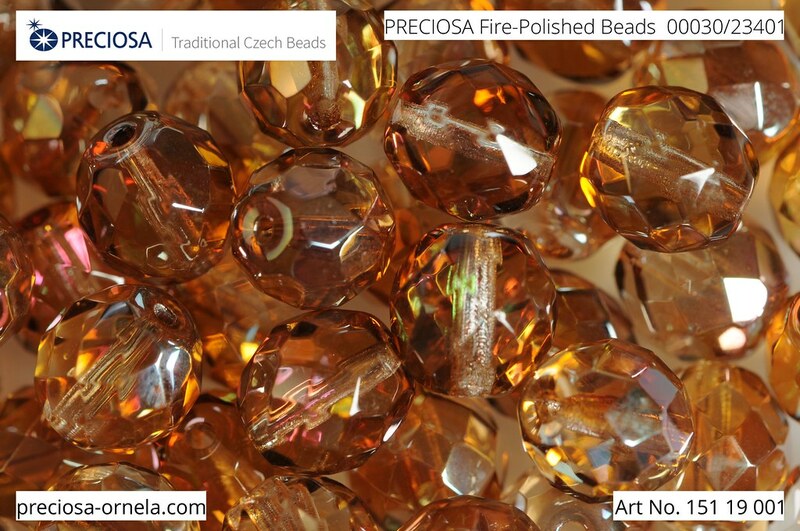 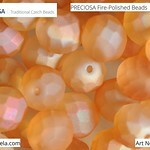 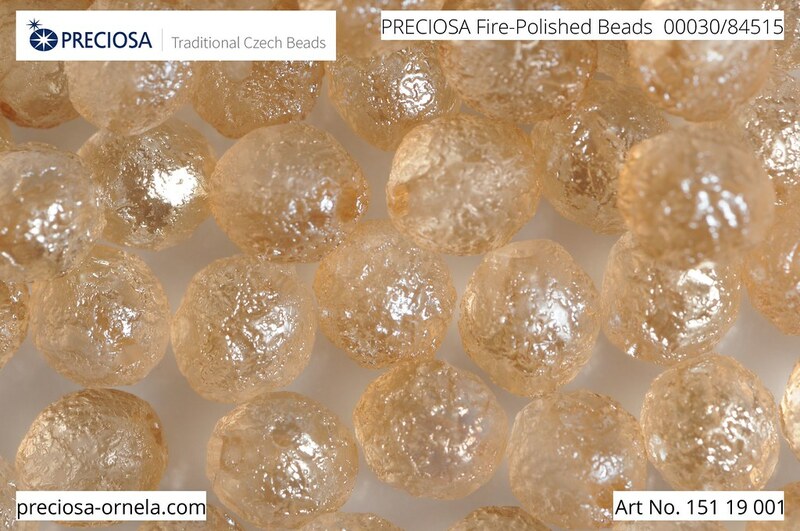 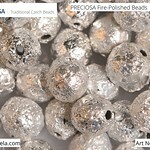 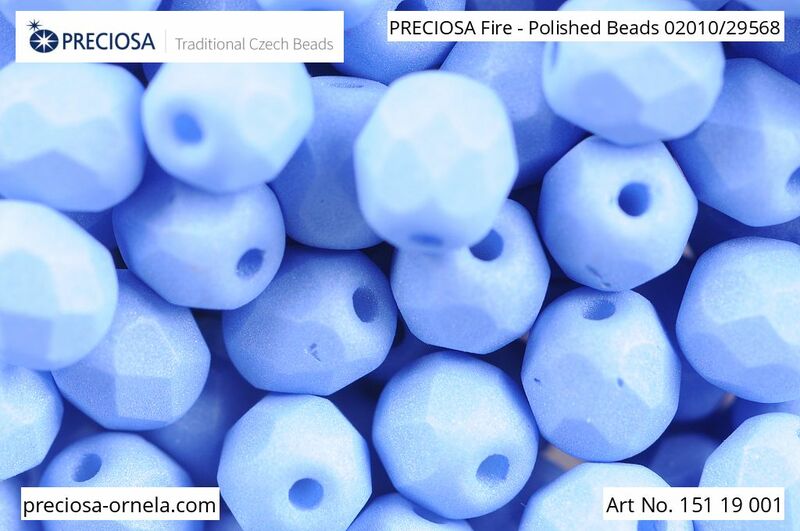 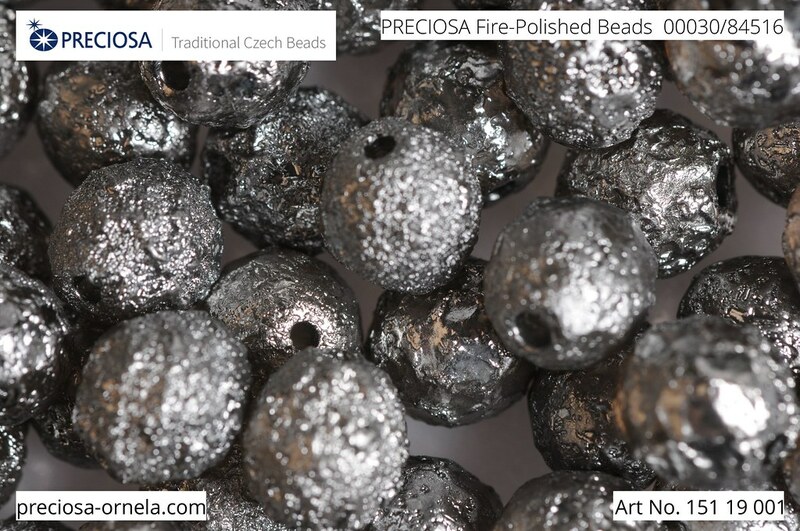 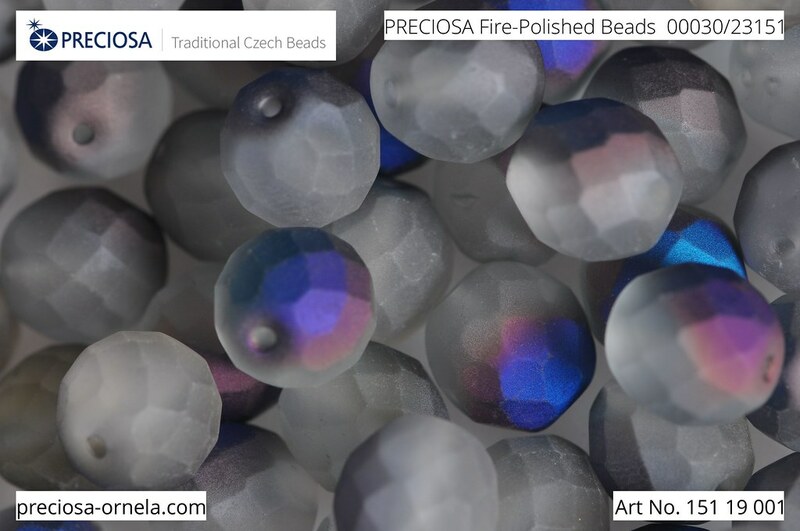 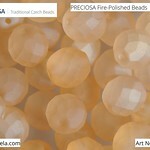 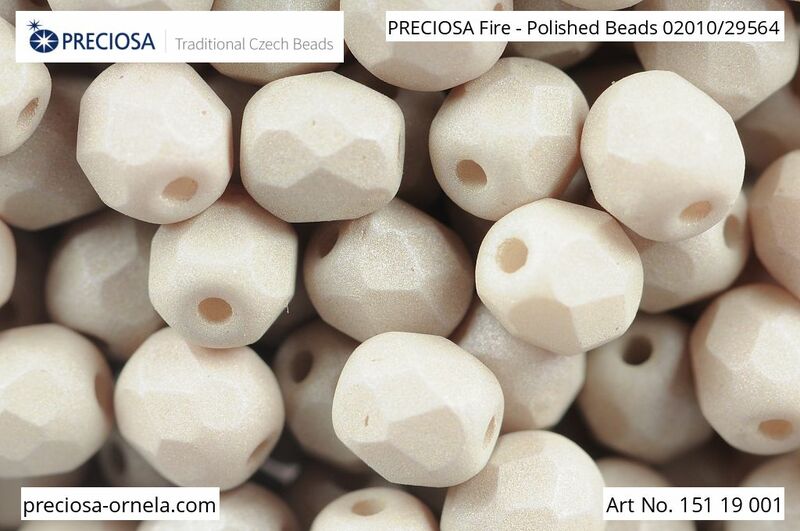 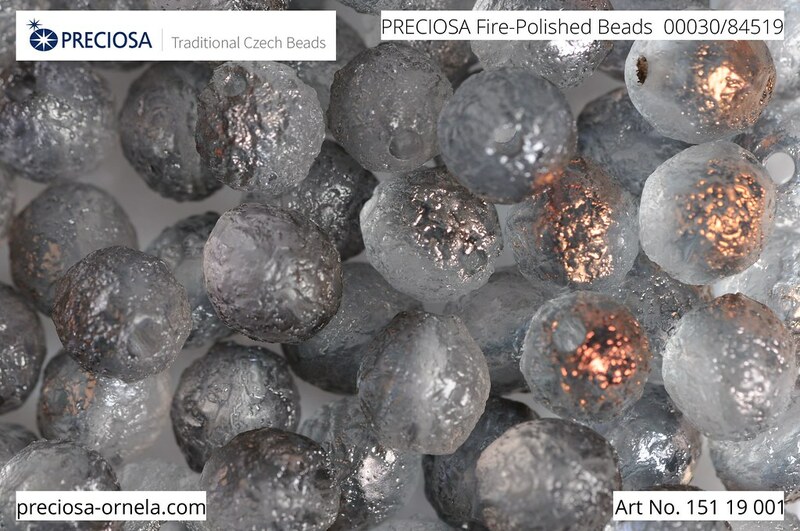 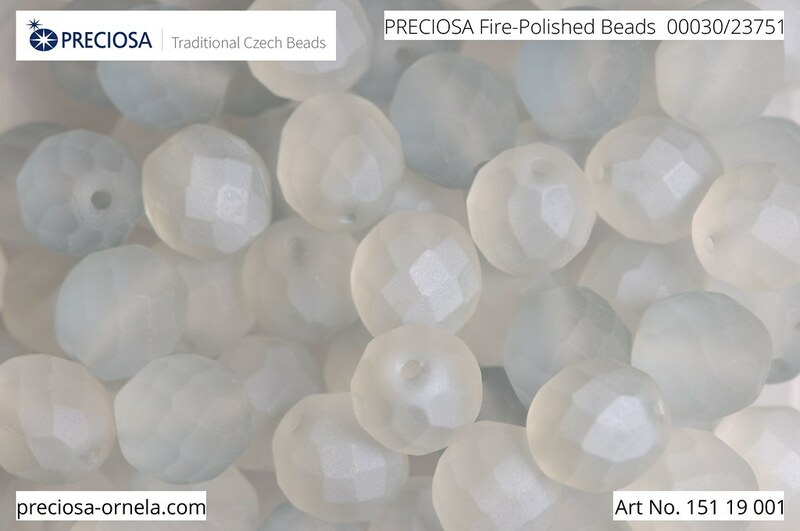 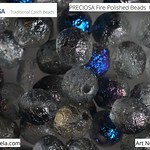 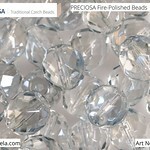 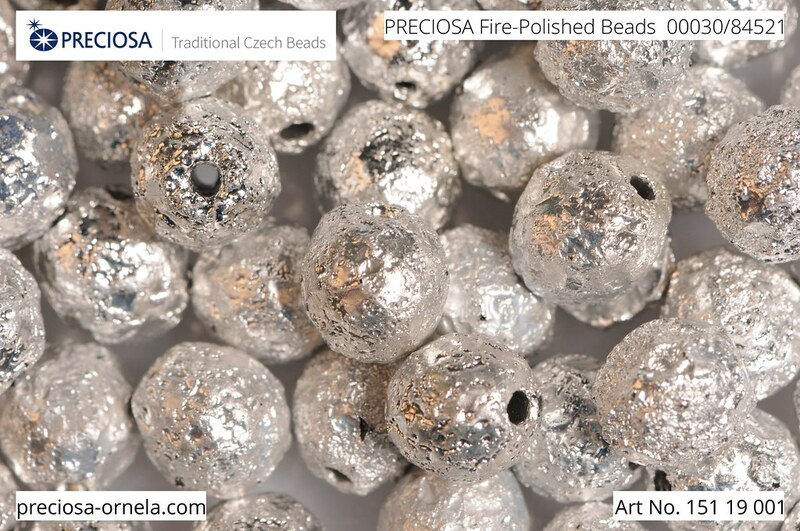 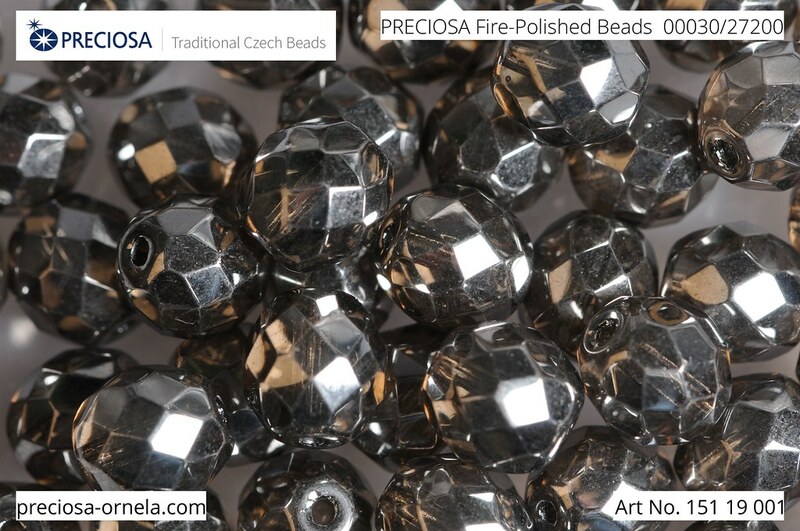 The fire polished beads in the PRECIOSA Traditional Czech Beads™ range are produced in diverse range of basic shapes, cuts and types of glass. 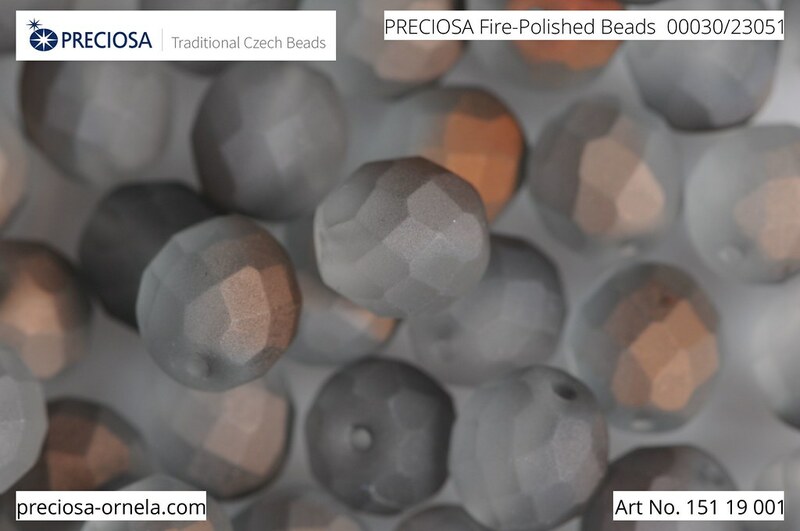 They stand out due to their lustre which is further enhanced by the wide range of finishes – iris coating, lustre coating, vacuum coating, coatings with precious metals, linings and many others. 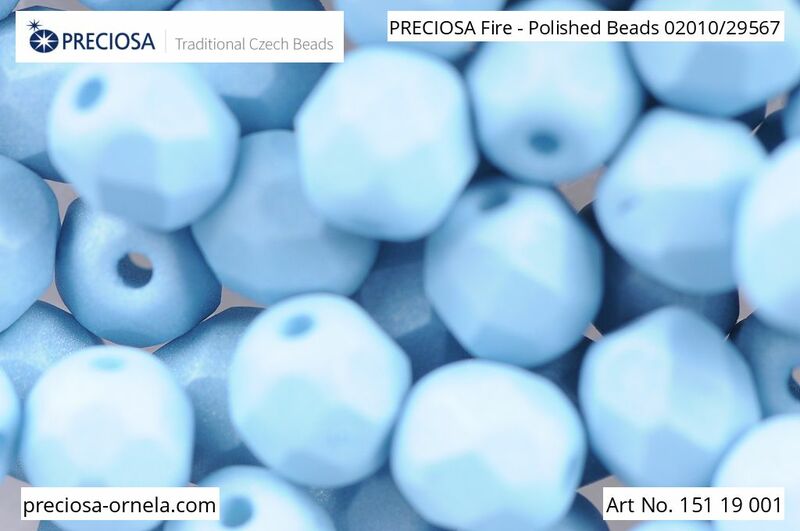 The combination of all the offered shapes, colours and finishes is by far and away the widest in the world and it provides inexhaustible options to everybody who is looking for exceptionality, originality and uniqueness.